The measure would stamp out black money and fake notes being pumped in by Pakistan and help the poor and middle class. It would put the economy on a high growth path that would create more jobs and make housing in urban areas affordable to the poor. 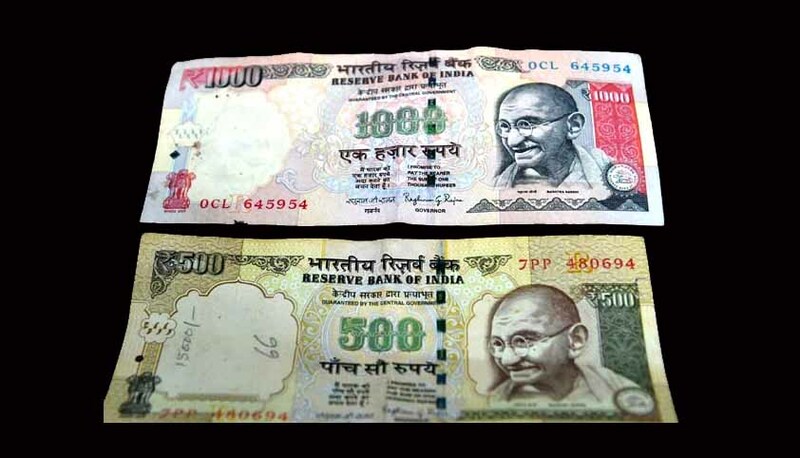 An estimated 22.4 lakh pieces of fake Rs 1,000 notes were in circulation in 2014-15 while the number of counterfeit Rs 500 notes were around 37.5 lakh. Adopted a “multi-pronged and calibrated approach“ to eradicate black money and promote cashless transactions and demonetisation is a step in that direction. The withdrawal of existing high denomination bank notes will curb funding of terrorists. It will eliminate black money which casts long shadow of the parallel economy on our real economy . It will help reduce tax avoidance and bring more transactions into the formal economy. Transborder terrorism, Left-wing extremism and domestic terrorism are being funded by black money . High denomination notes have been misused by terrorists and are known to facilitate generation and hoarding of black money. Hostile intelligence agencies have not only been pumping in huge amount of fake Indian notes to finance terrorist groups and their operations in the country but also printing fake currency in large number to destabilise the nation.